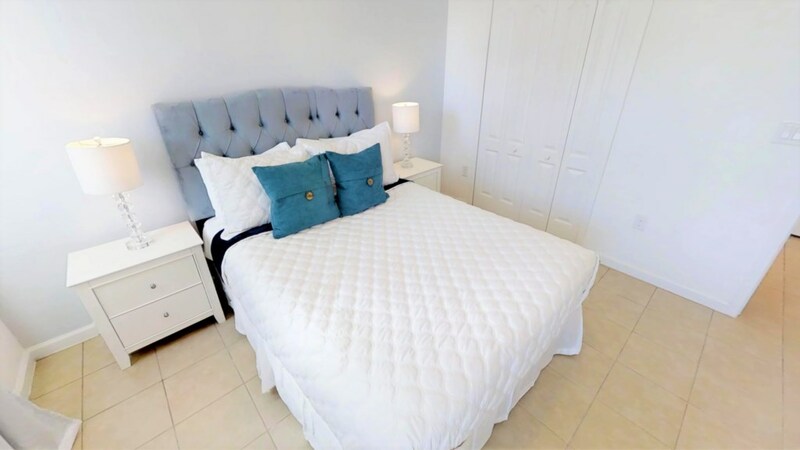 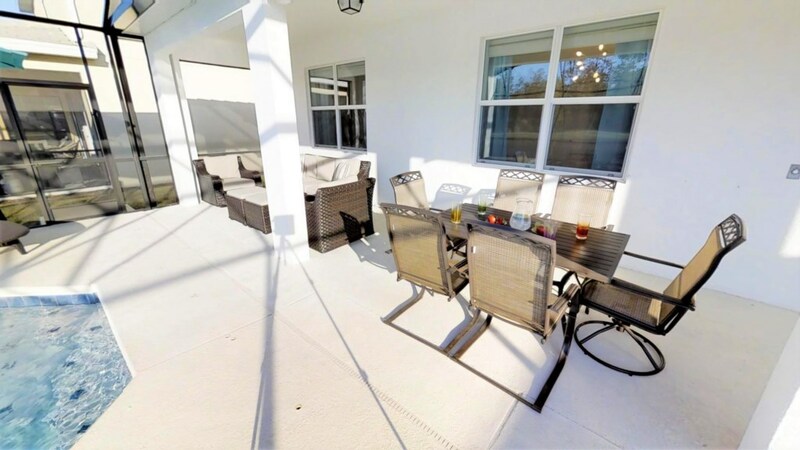 FABULOUS BRAND NEW MODERN 6 BEDROOMS, PRIVATE POOL, SPA, GAME ROOM!! 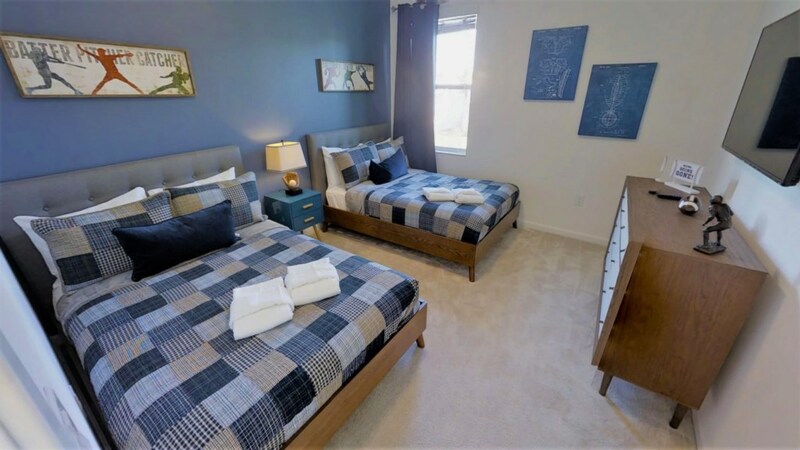 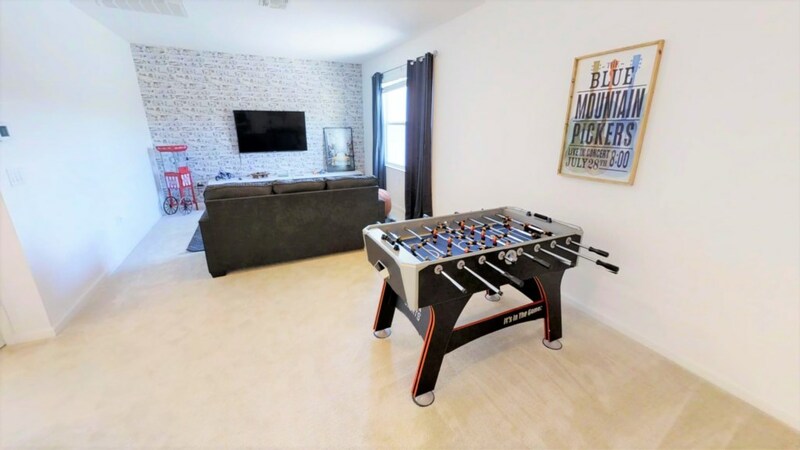 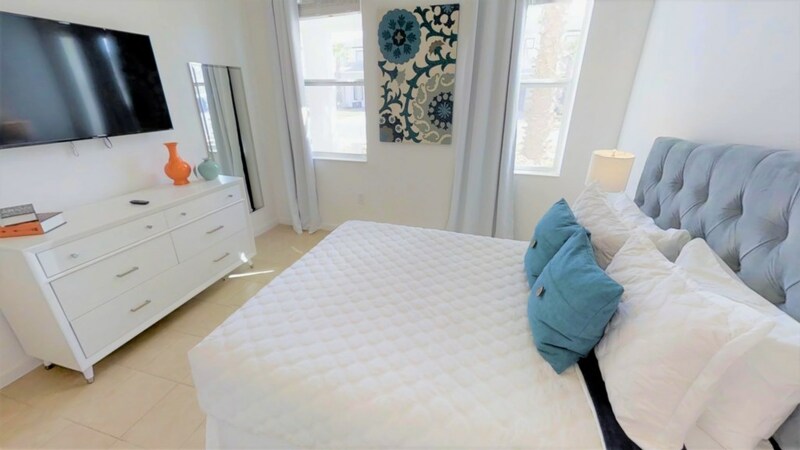 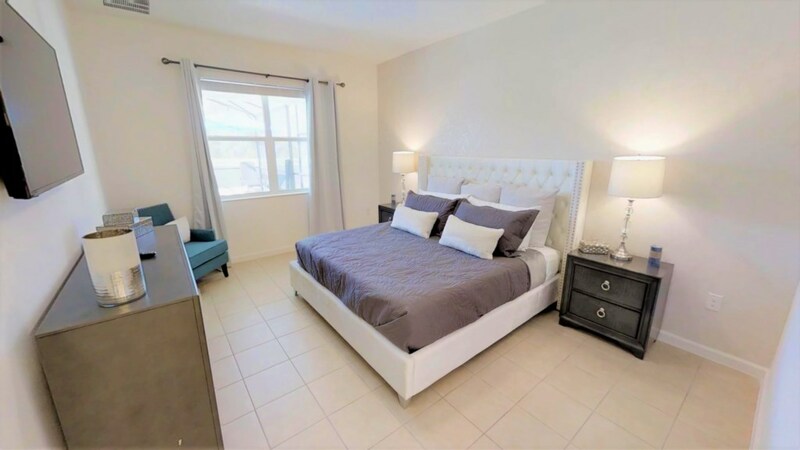 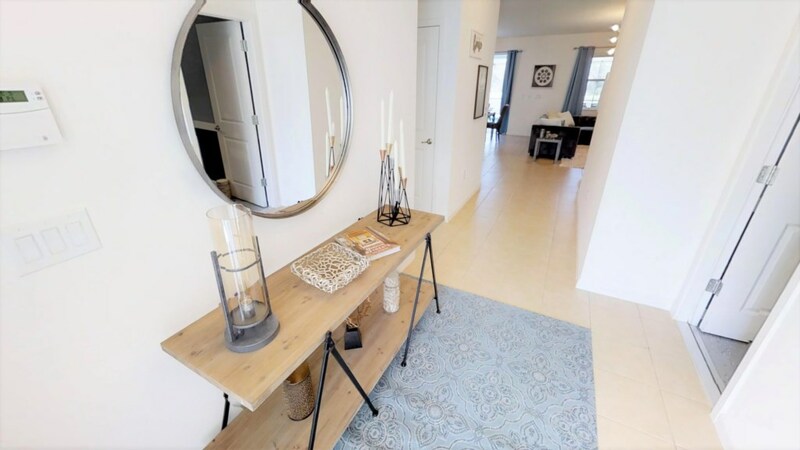 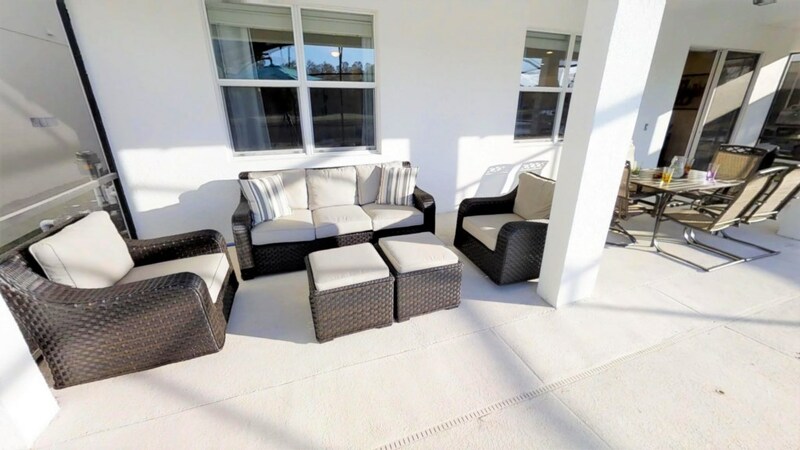 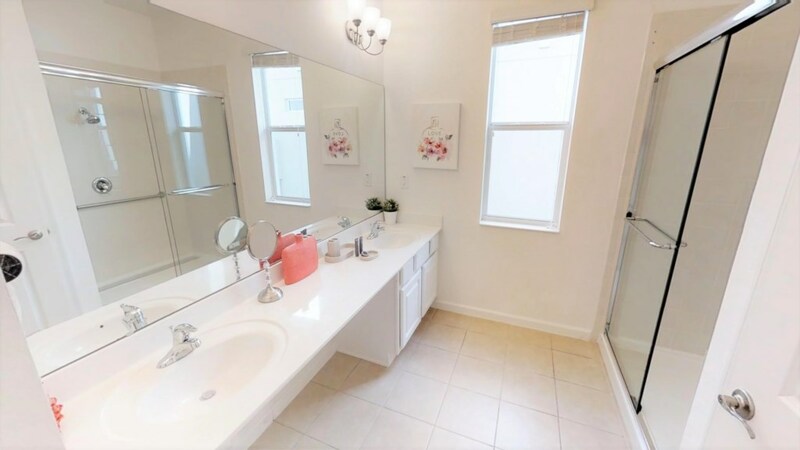 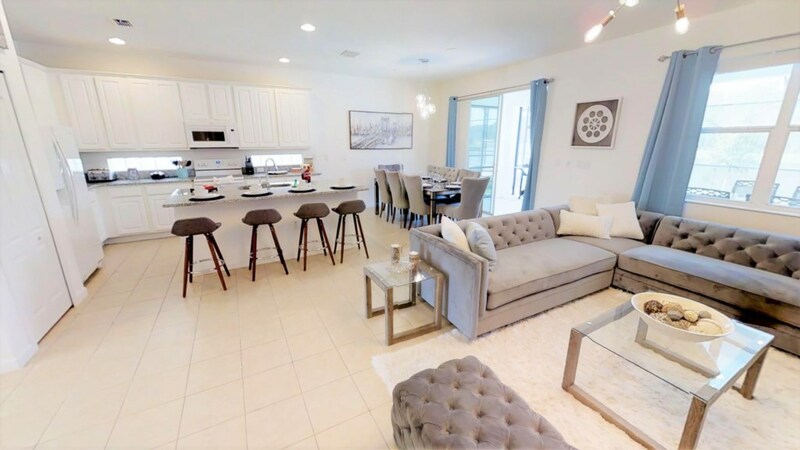 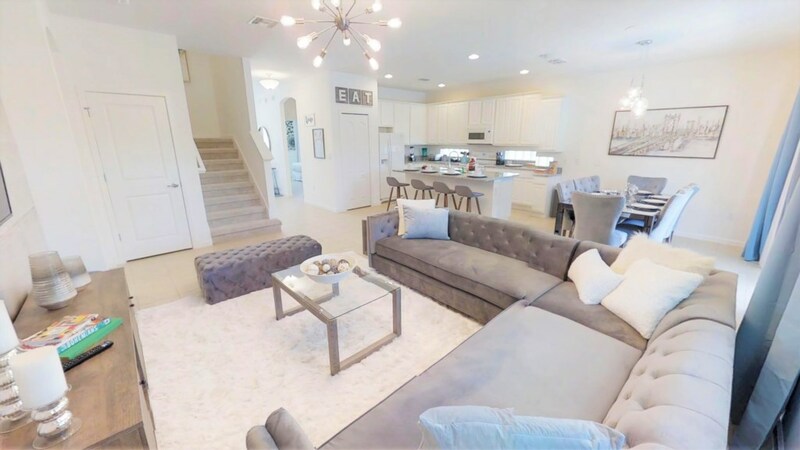 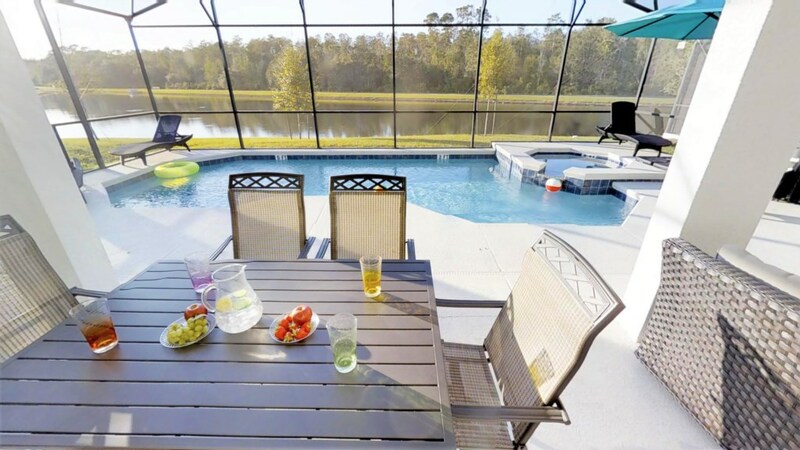 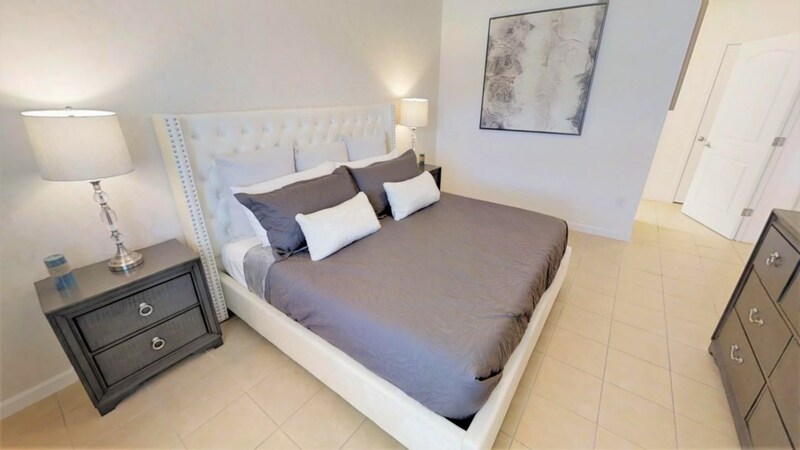 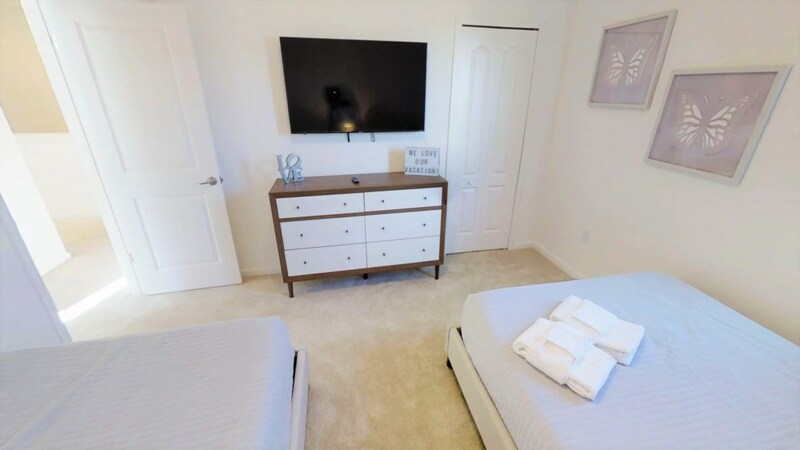 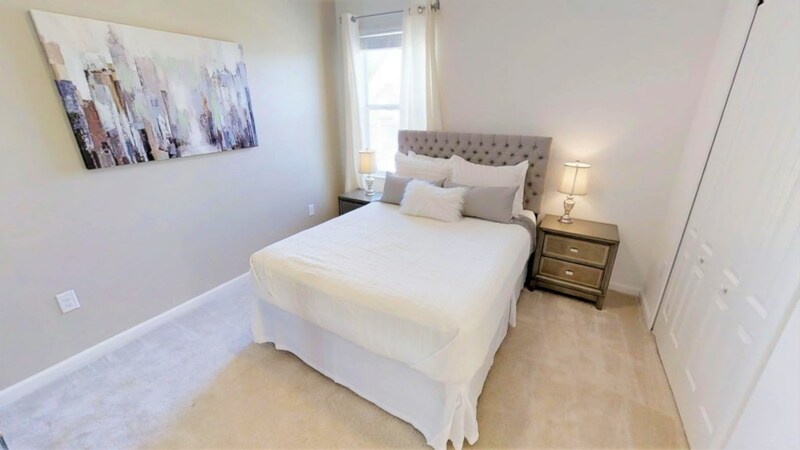 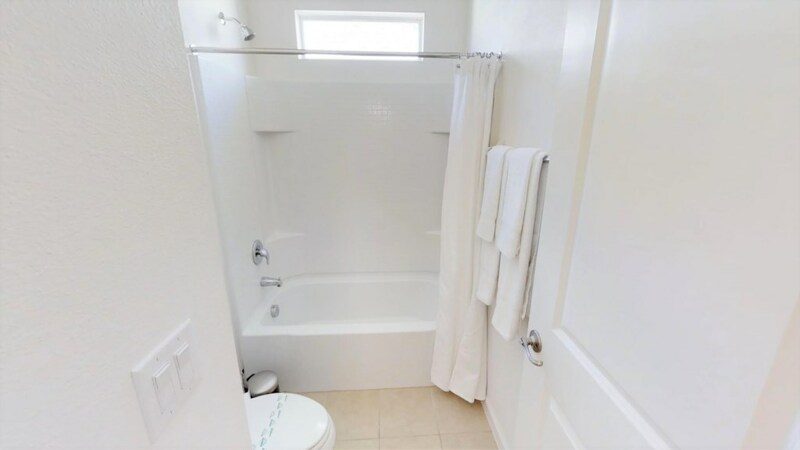 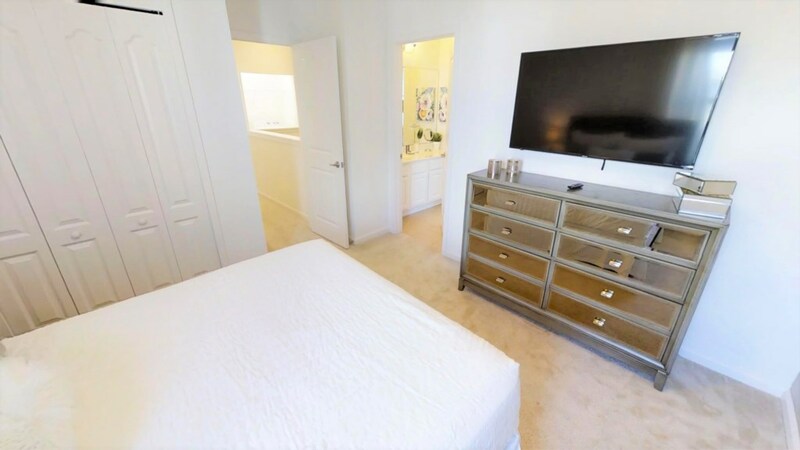 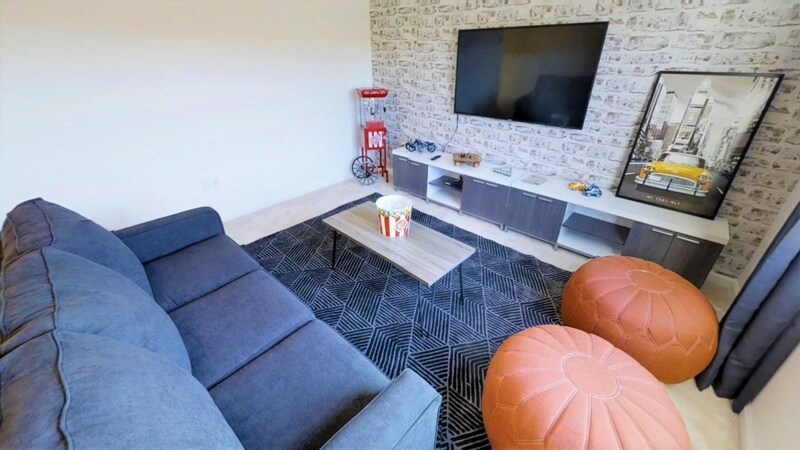 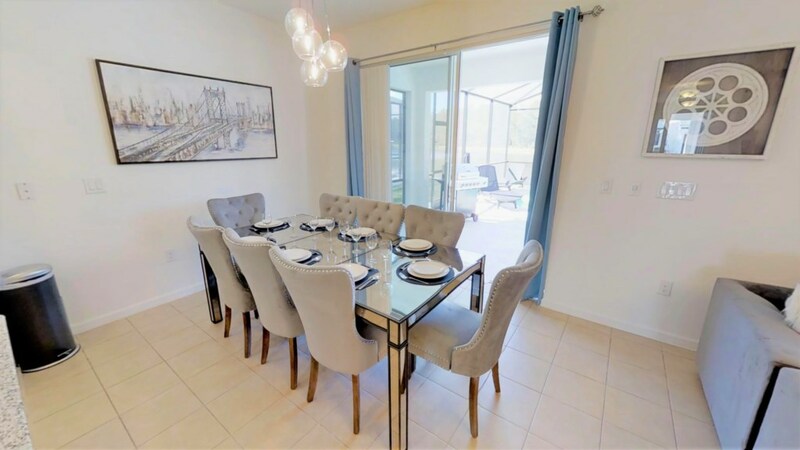 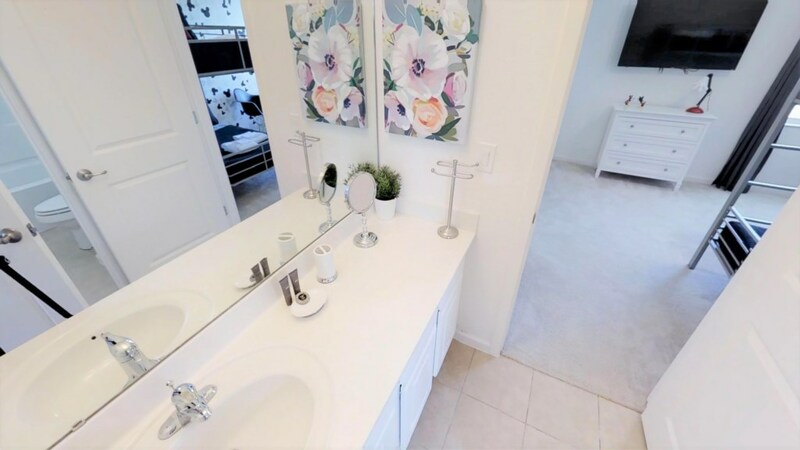 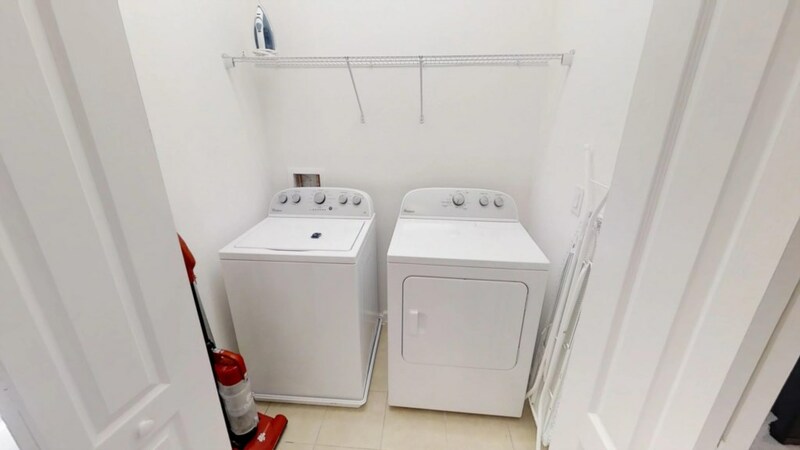 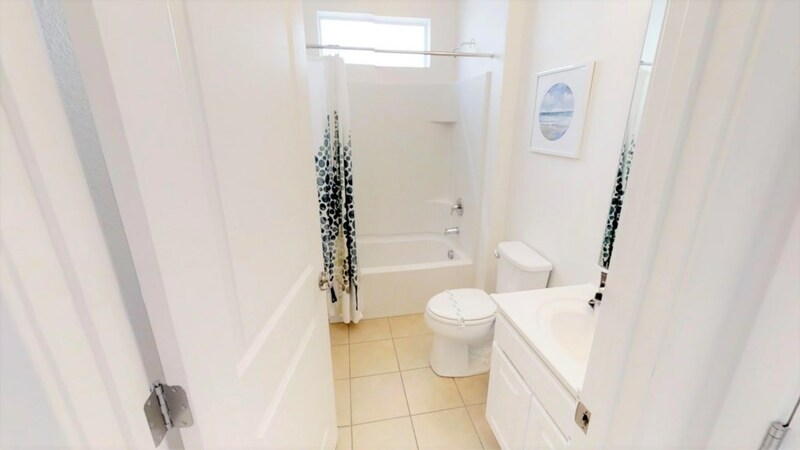 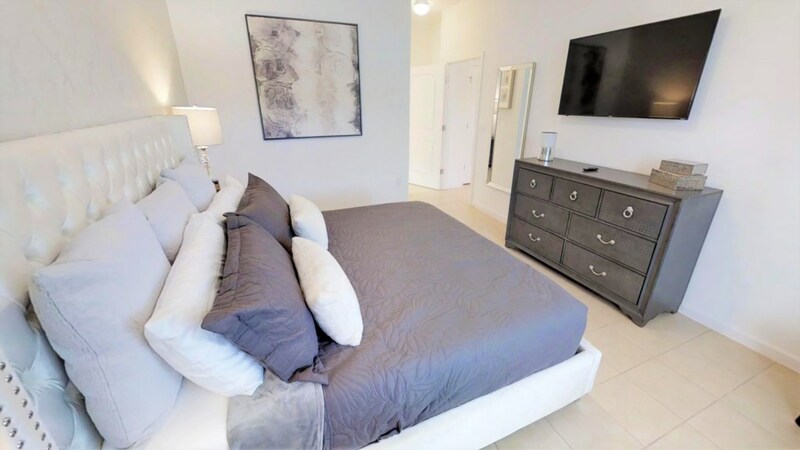 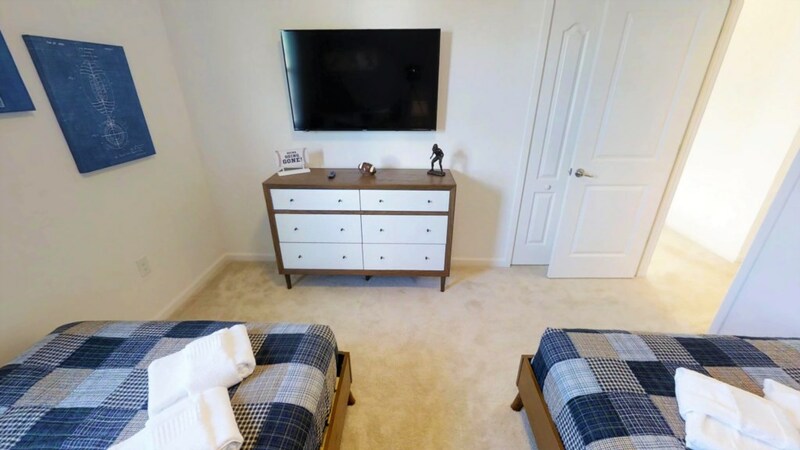 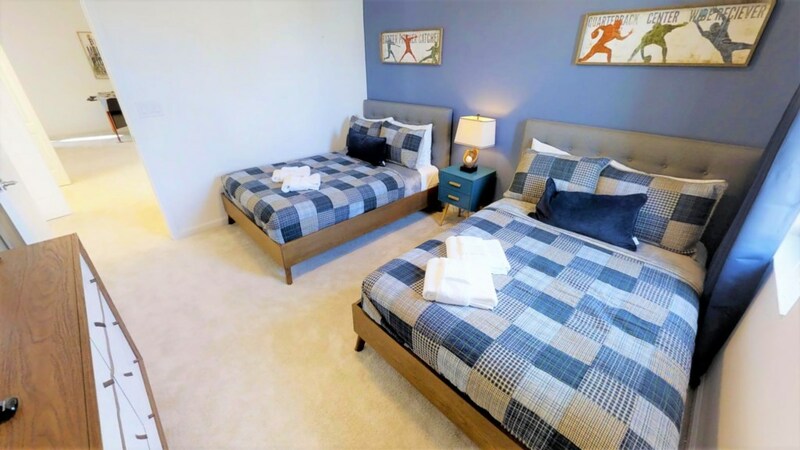 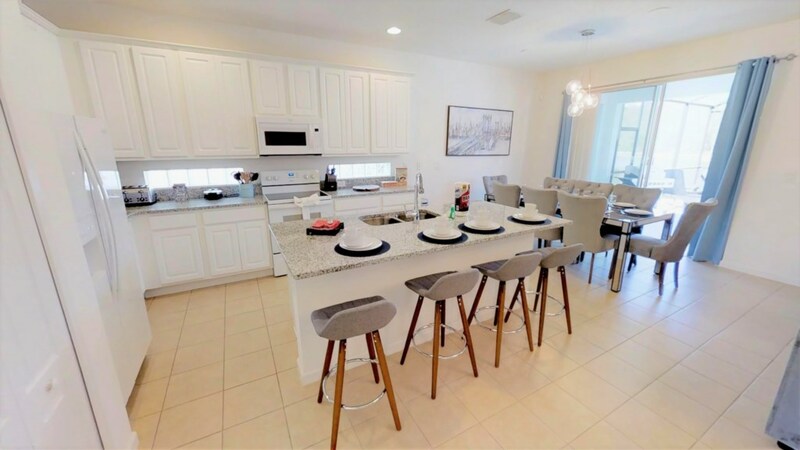 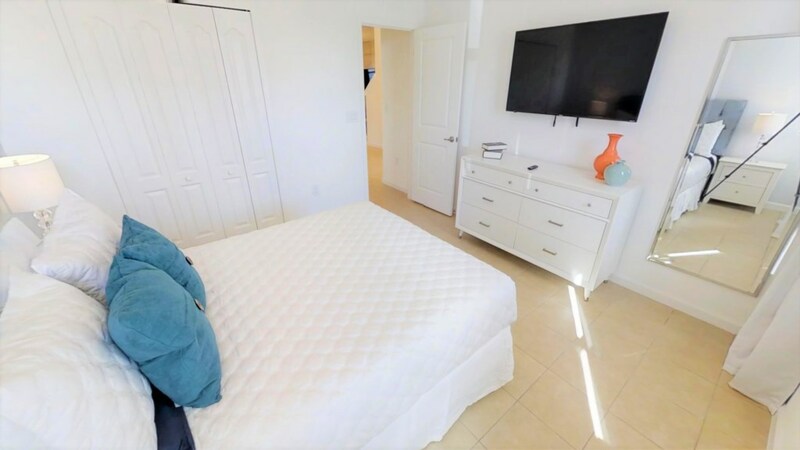 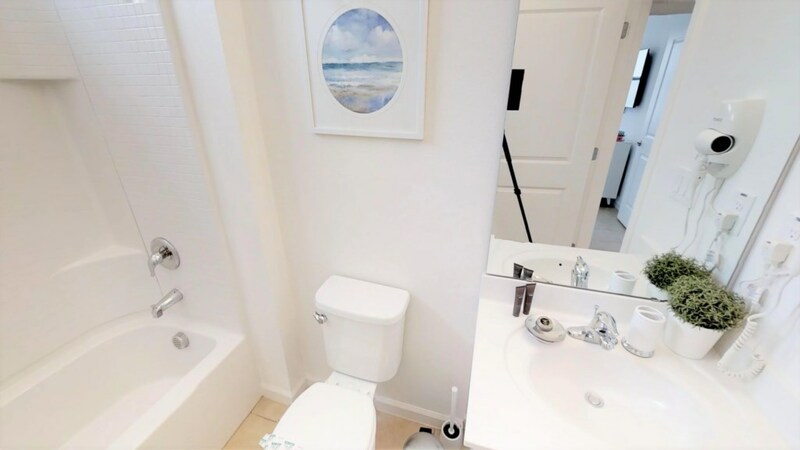 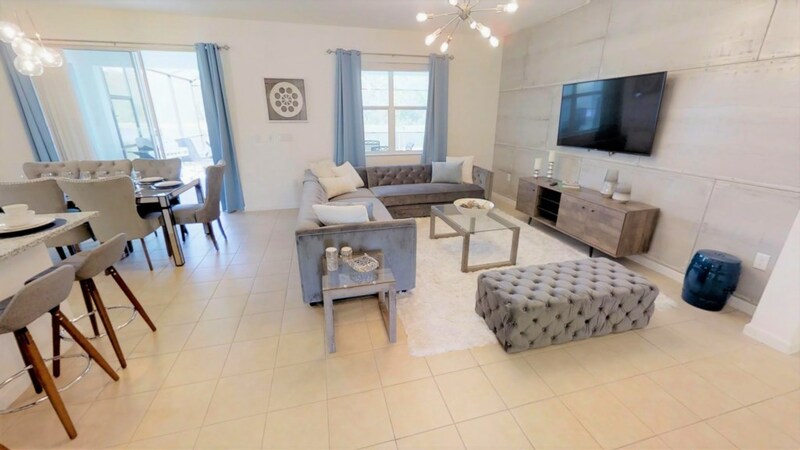 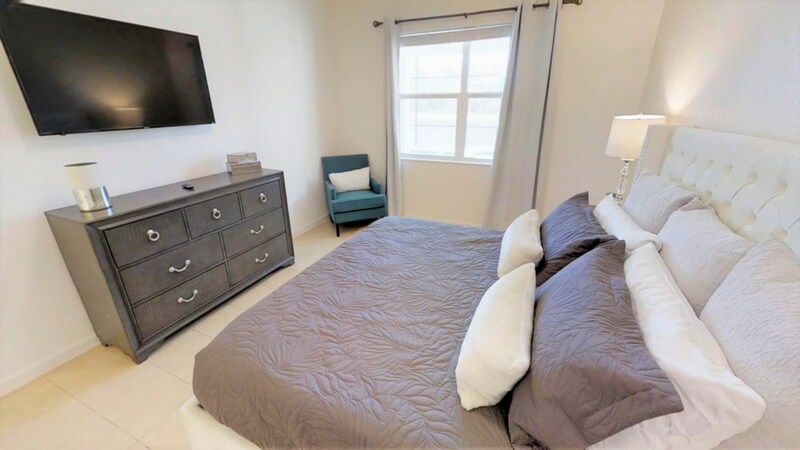 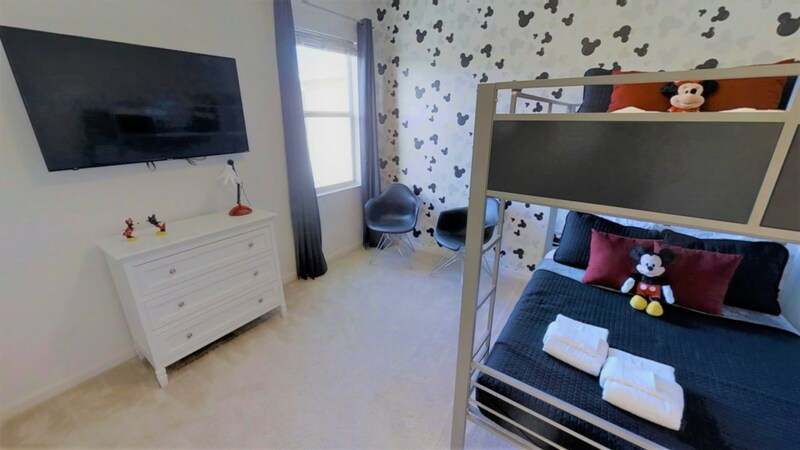 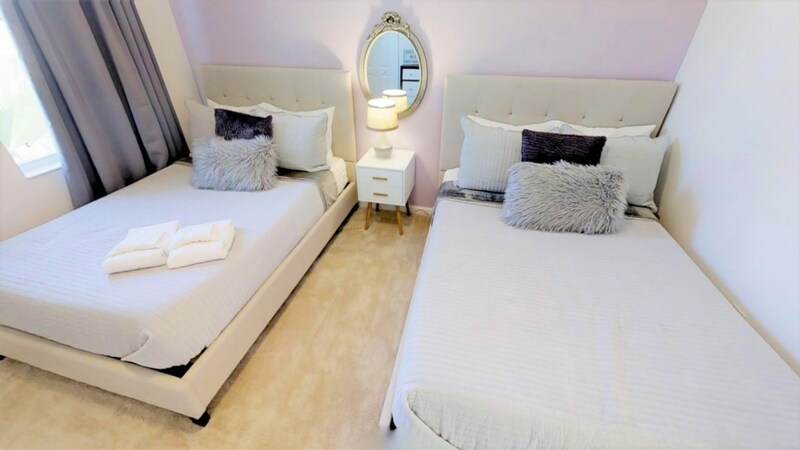 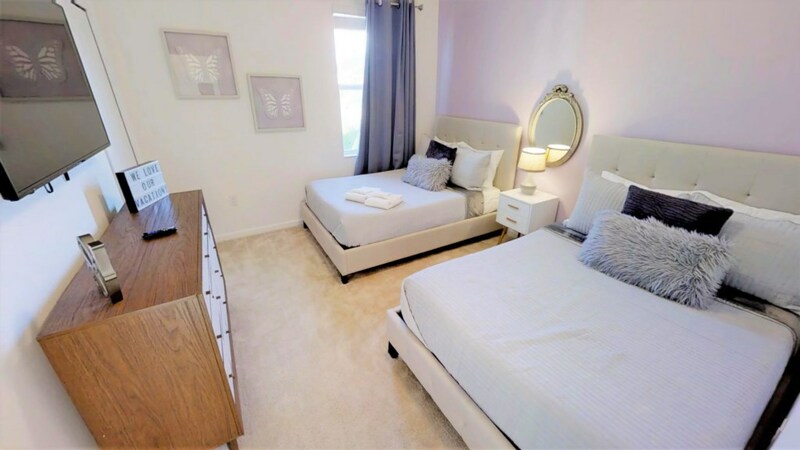 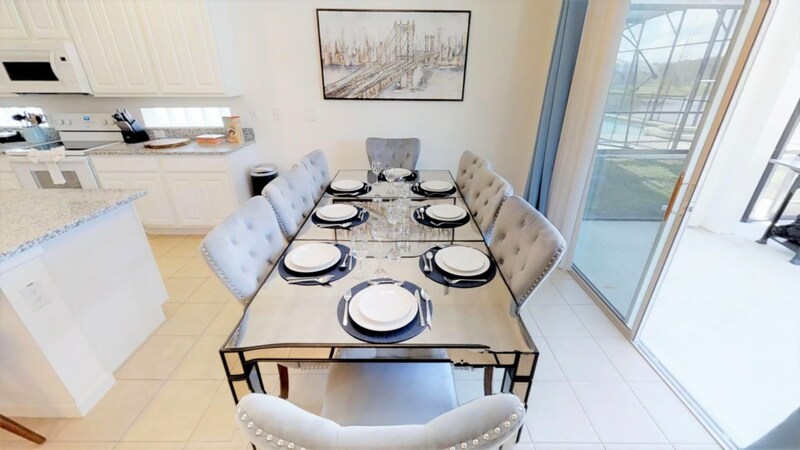 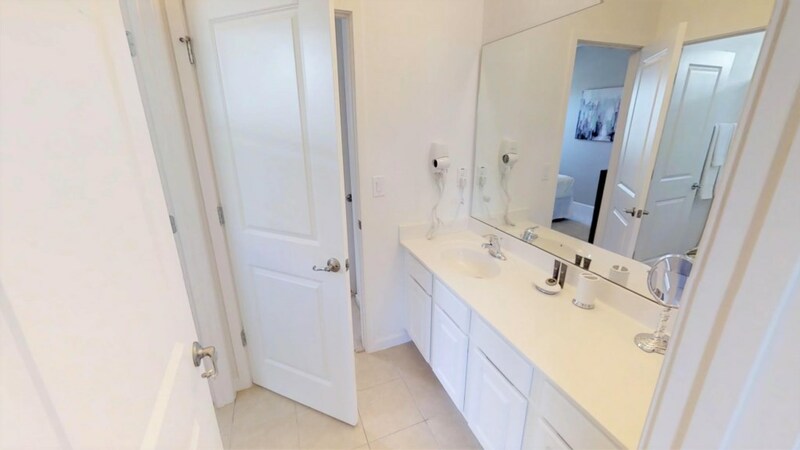 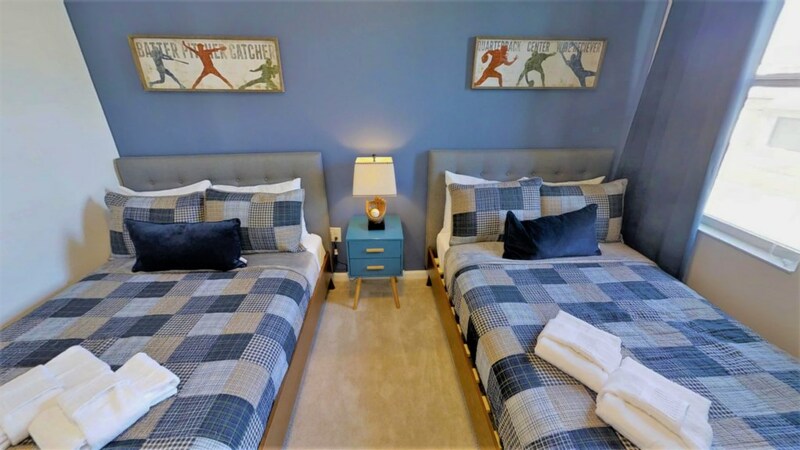 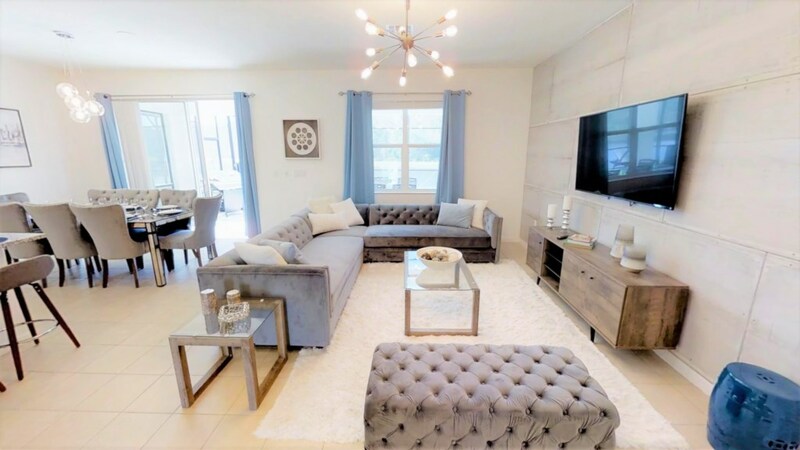 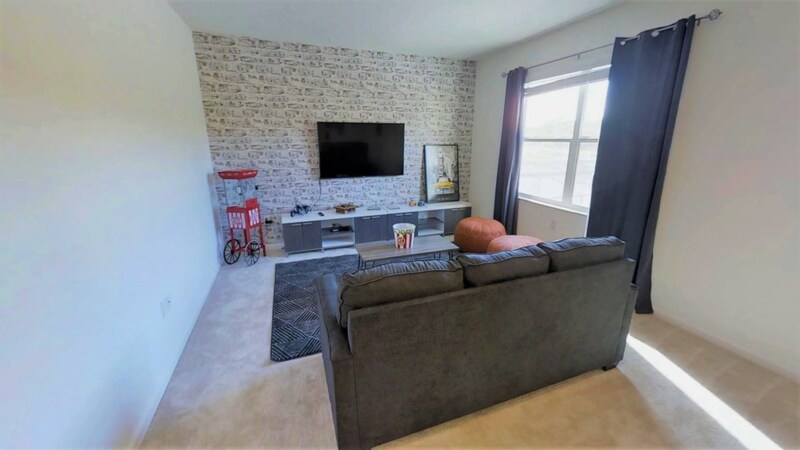 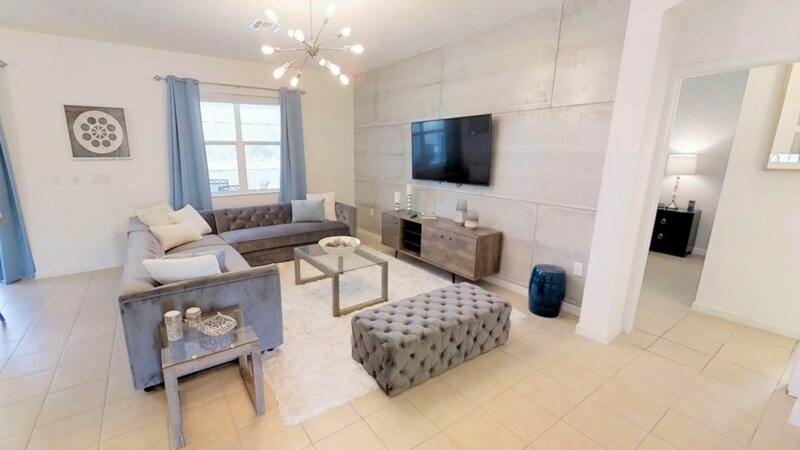 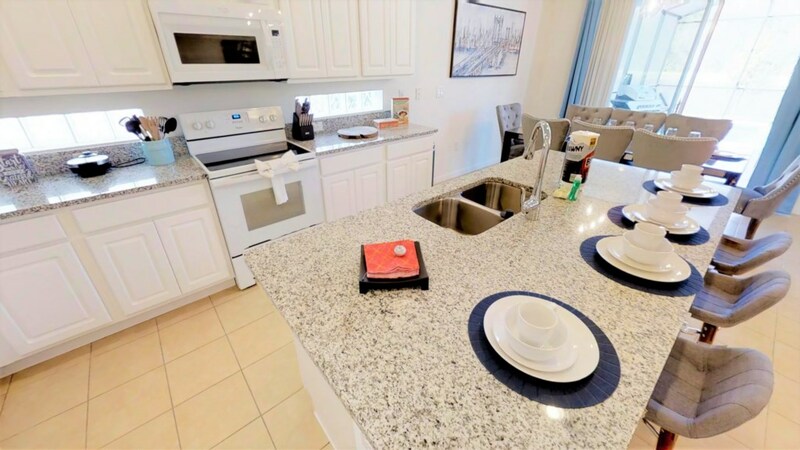 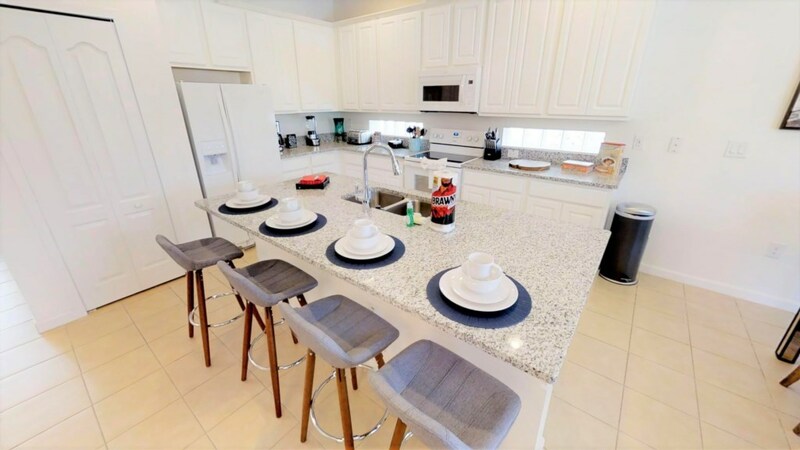 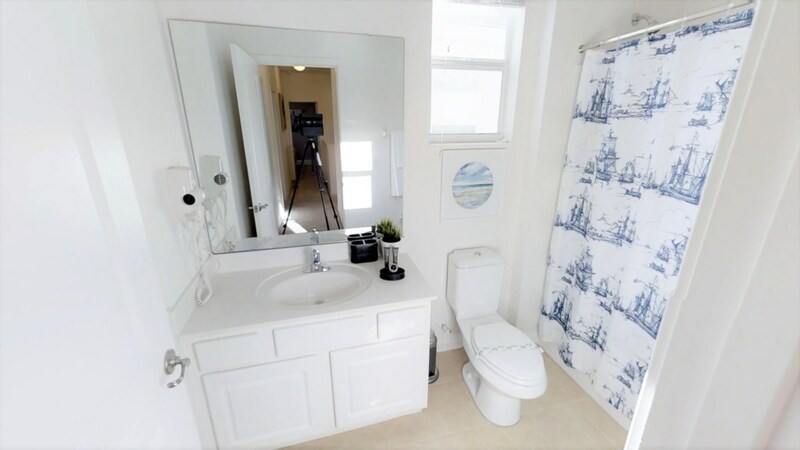 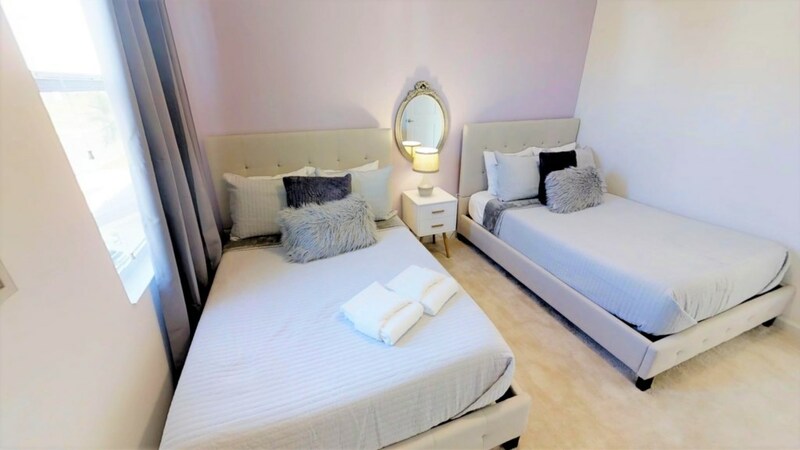 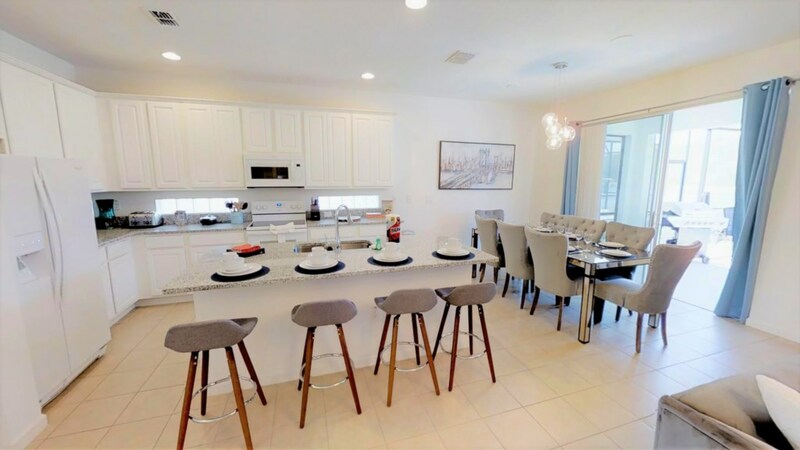 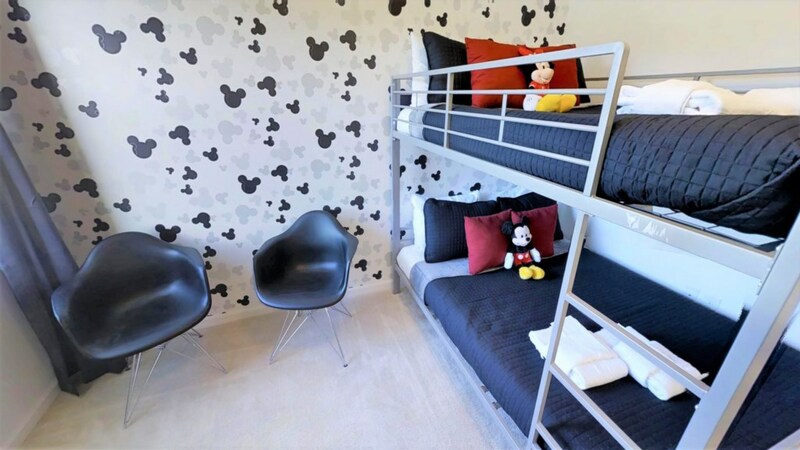 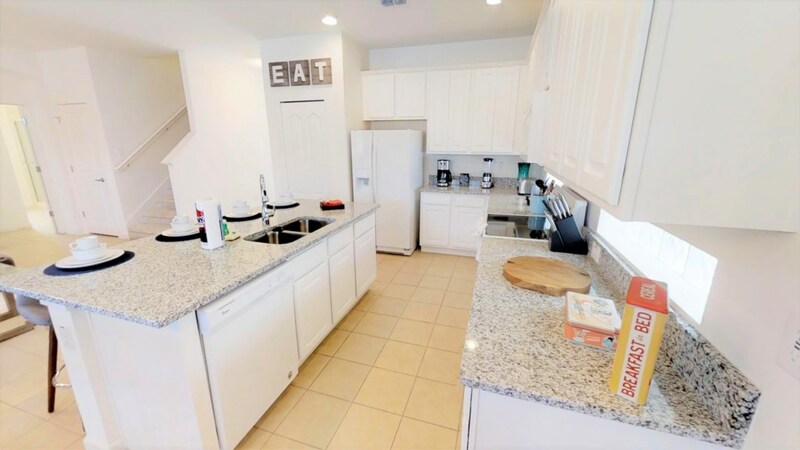 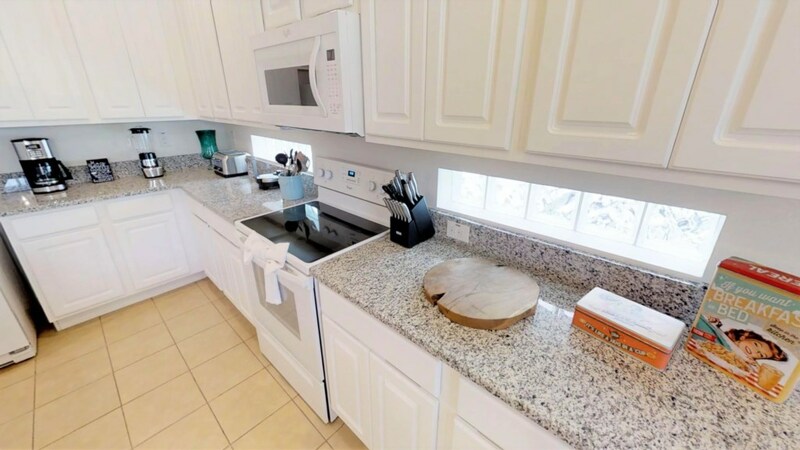 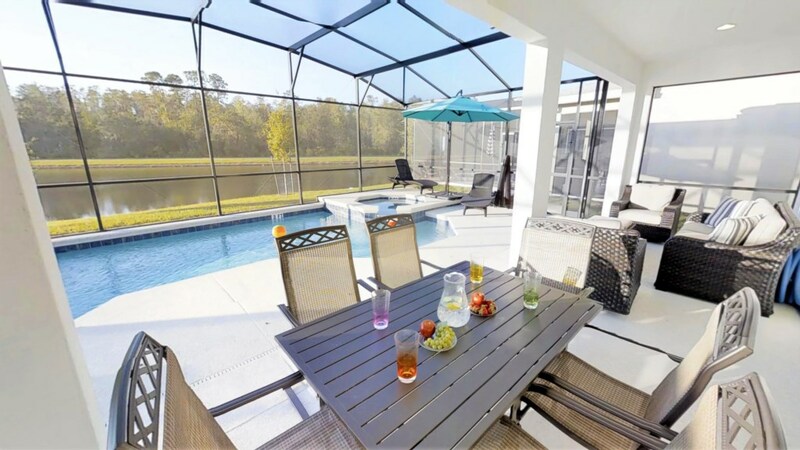 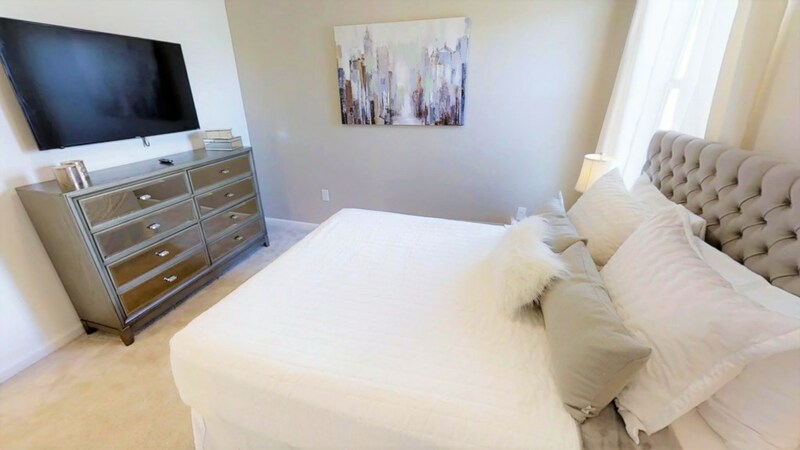 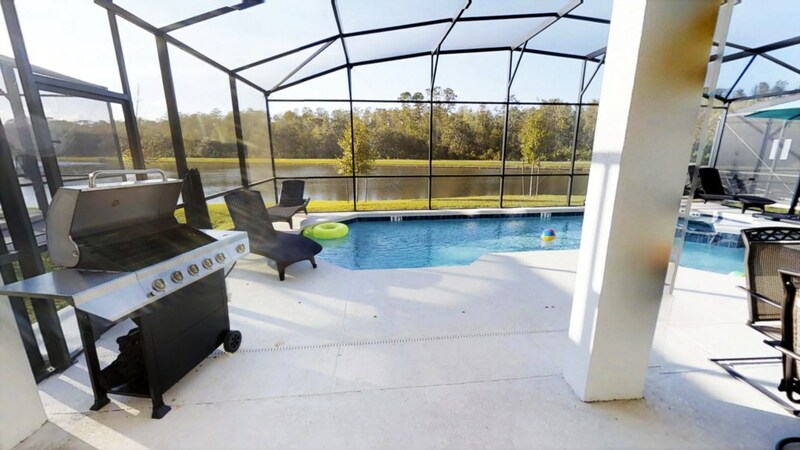 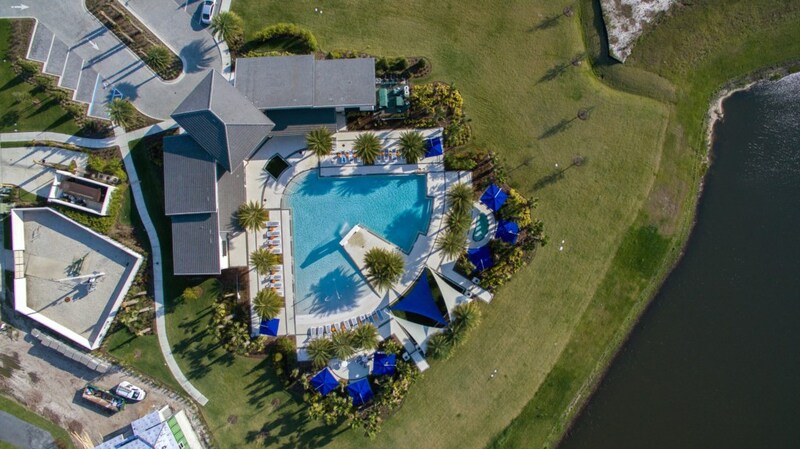 This fabulous 6-bedroom vacation home is the perfect place for you and your family to enjoy a stay to remember and cherish, when you come to visit the theme parks and attractions of Orlando. 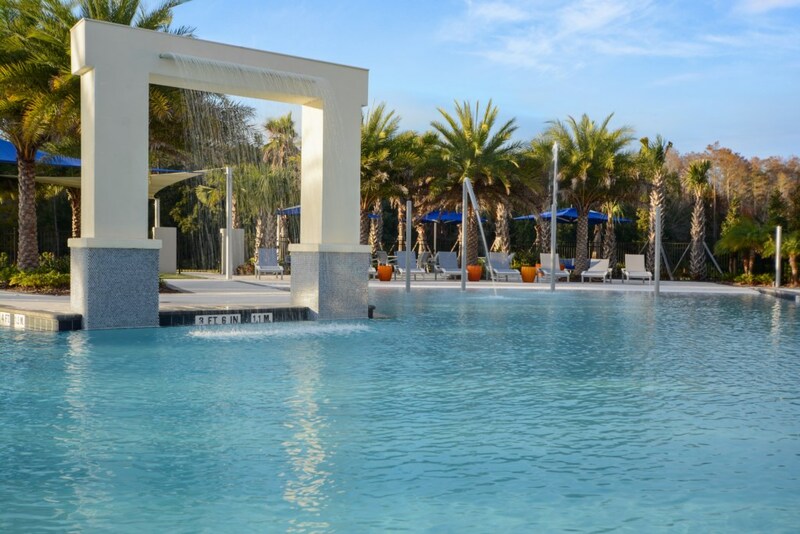 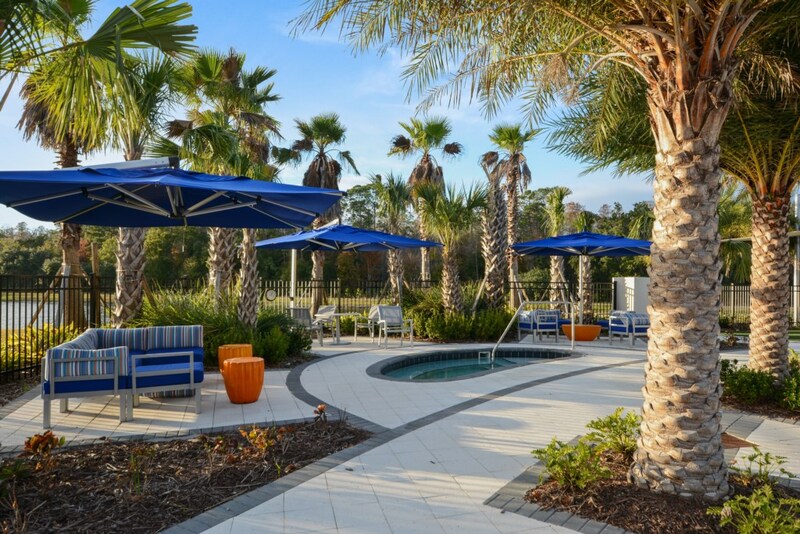 When you've exhausted yourselves at the parks - take a day relaxing by your private, crystal clear pool and Spa. 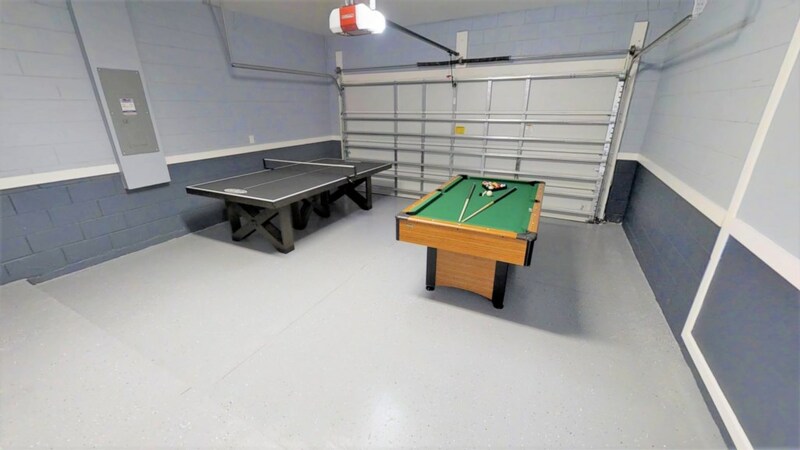 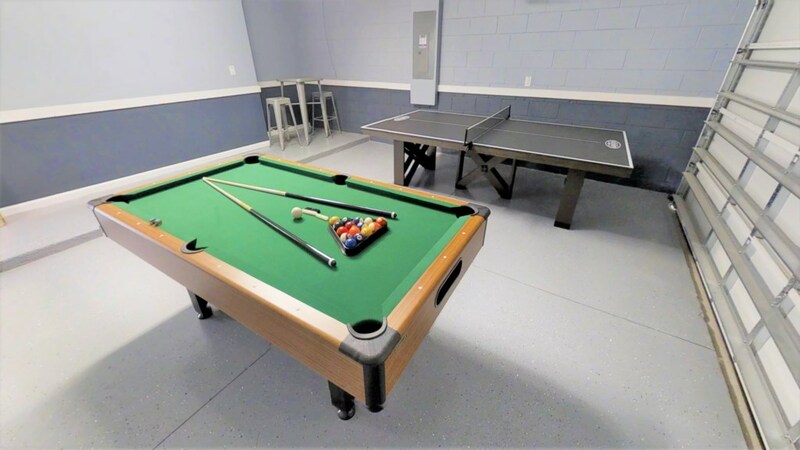 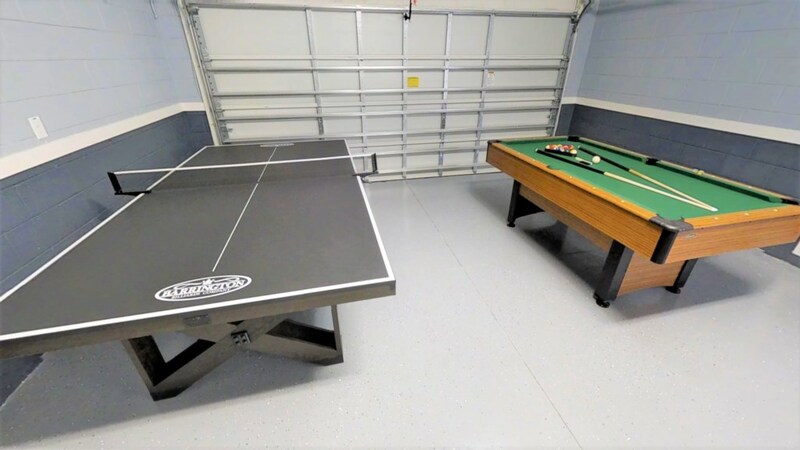 In the evenings, have fun with the family in the games room. 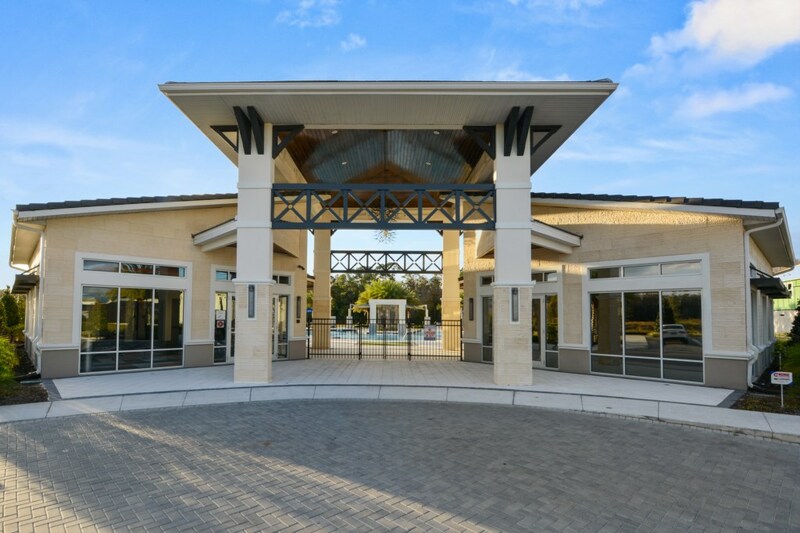 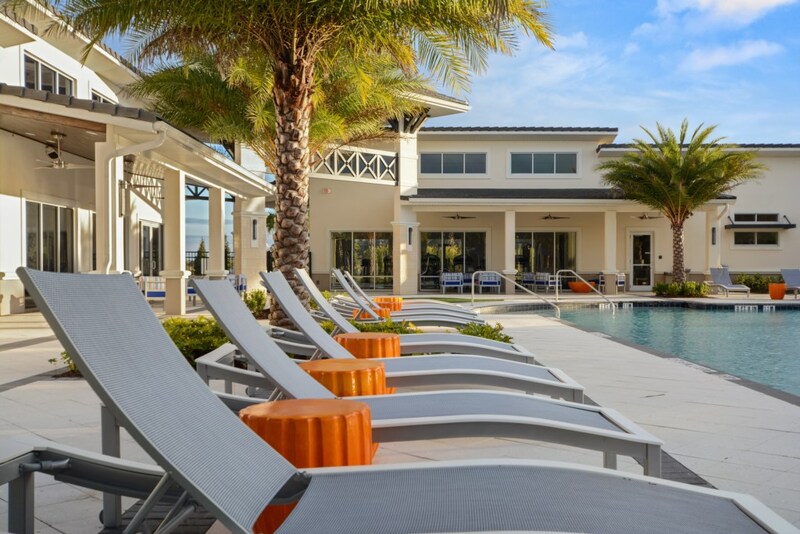 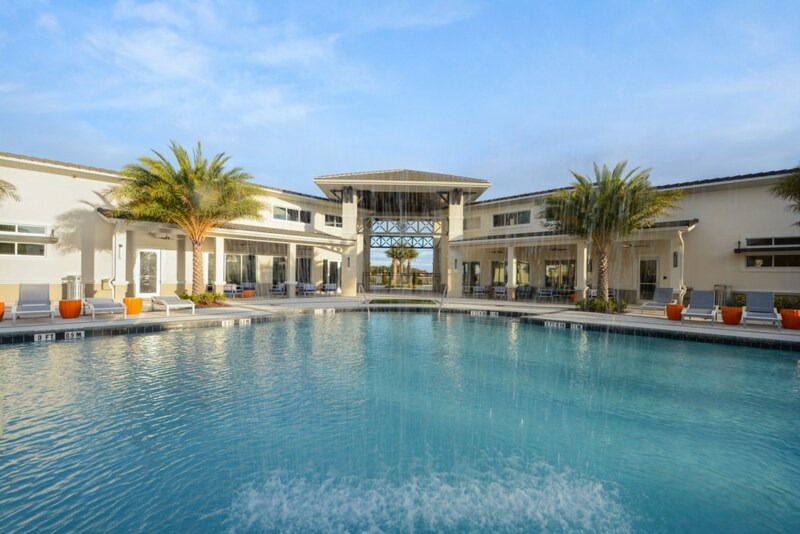 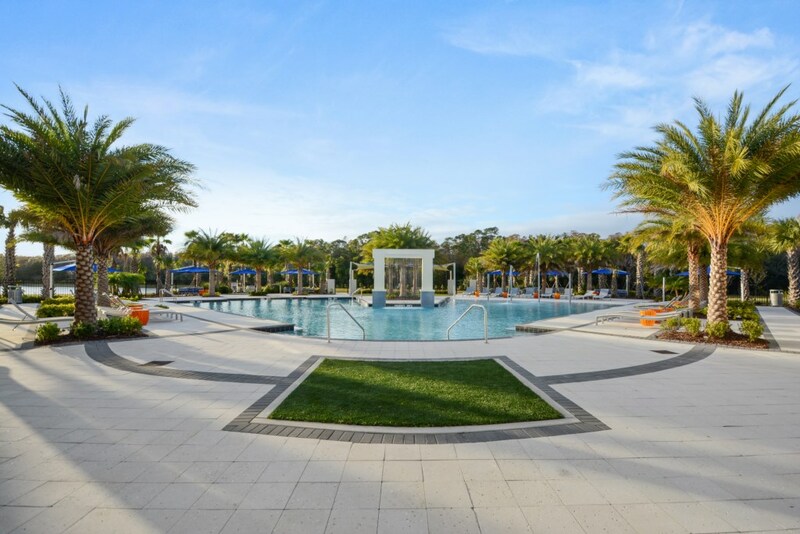 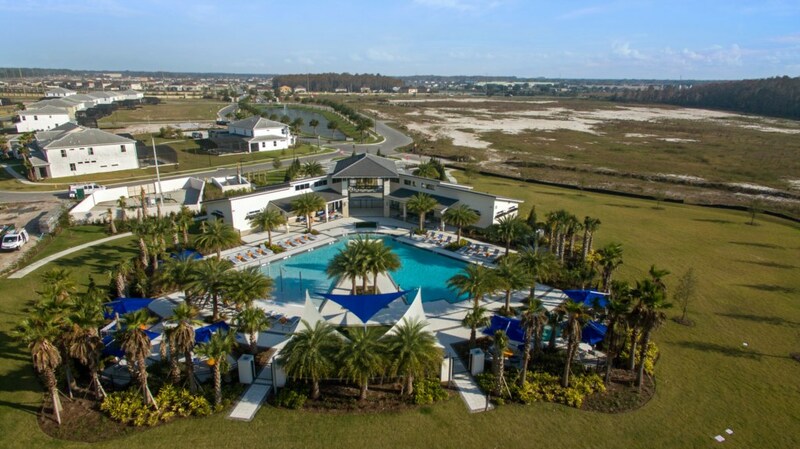 Sonoma offers exceptional amenities to include a luxury clubhouse and cabanas, resort-style pool, high-speed internet and landscaping services.